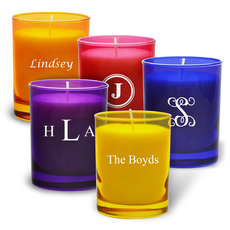 Illuminate your personalization in 100% palm wax candles. 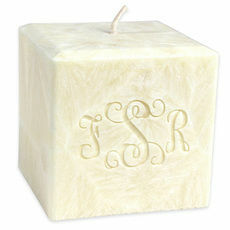 Candles are hand poured and carved of 100% palm wax and have a cotton wick. 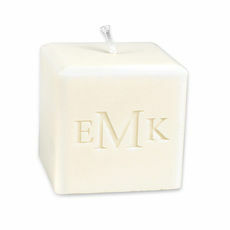 All natural and scented with pure essential oils. They come in a..